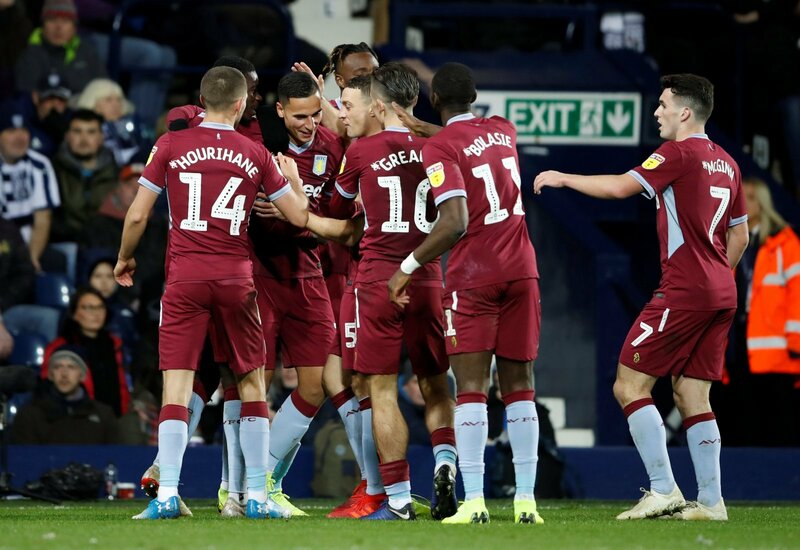 Aston Villa head into tomorrow’s clash with Brentford with renewed vigour after their impressive comeback last weekend. Dean Smith comes up against his old side for the first time since leaving Griffin Park tomorrow evening and will look to put in a much-improved performance on this occasion. Villa were poor for large spells last weekend, and that was evident with Sheffield United coasting to a 3-0 lead. Three goals in the final eight minutes, all from errors by a Blades player, handed them the unlikeliest of points. They are now just six points off the play-offs, and a win could see them cut the gap heading into this weekend’s matches. Villa have their work cut out for them against a resurgent Bees side, with both needing the points for various reasons. A 4-1-4-1 formation will be in operation with Tammy Abraham leading the line after notching his 20th goal of the season last weekend. After his late equaliser, Andre Green is expected to line up on the left of a midfield four as a reward for his endeavour last time out. John McGinn and Conor Hourihane will operate in the middle, with Anwar El Ghazi on the right-hand side. Behind them, Glenn Whelan will replace Mile Jedinak, who put on an abject display in the draw with Sheffield United last time out and should be dropped. As you were with the back four with Neil Taylor, Tyrone Mings, Tommy Elphick and Alan Hutton continuing as the defensive unit. More continuity for Smith with Lovre Kalinic turning out in goal once more.